This symposium will discuss the implications and challenges associated with collecting, displaying, and preserving contemporary works that include biological materials. It will explore how the initial intention for a work might conflict with museum policies and how this might impact on the nature and lifespan of a work. A range of possible solutions will be presented through case studies, as well as an overview of current thinking and practices on this topic. More information from the event website here. This conference will include discussions and debates on the latest research, practical applications and innovative thinking across the sector. More information from the event website here. For further information on our CPD grants and how to apply, click here. The Gabo Trust is inviting grant applications from conservators of modern and contemporary sculpture towards attending the following two conferences. 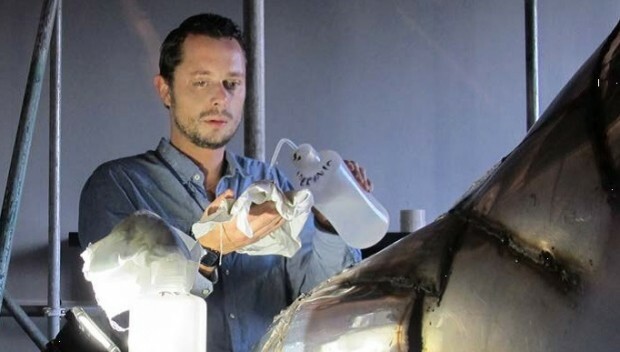 Furthering research into and supporting conservation of modern and contemporary sculpture through grants to individual conservators, institutions and educational organisations.